iOS was designed to automatically manage power and heat but sometimes the operating system itself is not the reason why your iPhone is overheating, nor can it solve the problem. If your iPhone is getting too hot to the point you get a temperature warning this is an issue that needs to be quickly resolved. Keep reading to find out the most common reasons why your iPhone is overheating and what you can do to fix it. Your device was left in a hot environment. 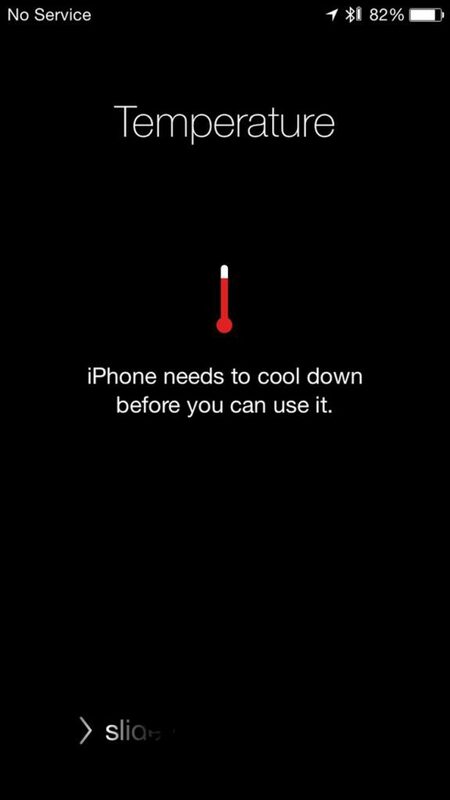 It’s not a good idea to leave your iPhone in direct sunlight, in a hot car or in other places with excessive heat. This can cause significant damage to the battery and other hardware components and you should definitely avoid it. The best fix for this issue is to not do it at all. Intensive CPU usage. Some tasks such as high-res video editing and playing graphically complex games will place your iPhones CPU under a heavy workload. These processes are very battery consuming but they also make your device overheat. There’s no room in an iPhone for fans that can cool down the CPU and overheat occurs because the heat can’t be expelled too fast. 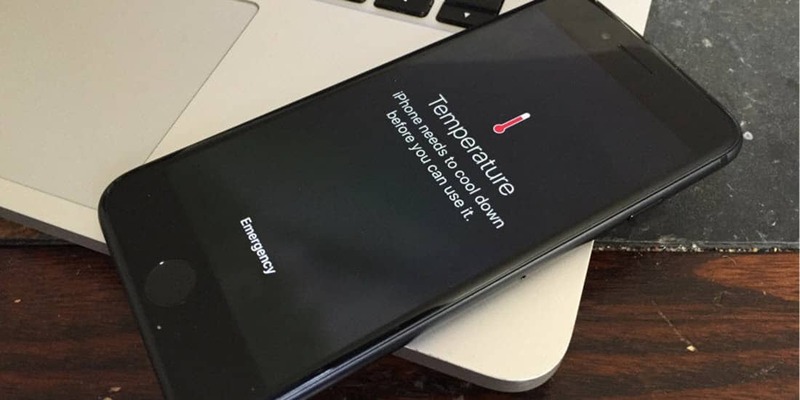 When your iPhone’s processor is under heavy usage, the device will get warm but it shouldn’t be that kind of temperature that leads to damage and it’s unlikely you will get a temperature warning from this alone. Failing battery. Batteries don’t last forever and if yours is damaged it can produce a lot of heat. The best thing you can do in this situation is to shut down the device right away and take it to a technician for analysis and battery replacement if such is the case. I’m sure it might be tempting, but don’t place your iPhone in the fridge or freezer to cool it down faster. It certainly works but the rapid temperature change will lower the overall battery capacity, meaning your iPhone will last less between charges. Finally, if none of the tips above worked and your iPhone isn’t overheating for an obvious cause or you suspect the battery may be damaged you will need to take it to an Apple service. If it’s out of the warranty period, it won’t be free but may prevent further damage to your iPhone and save you more bucks in the process.